Custom framing by skilled artisans with decades of experience. At Images & Details we supply quality custom framing with expert and professional guidance. Our name says it all with our extensive collection of prints and our focus on the many framing details that can often make the difference between the ordinary and something special. You’ll enjoy a unique experience in custom framing in Locust Valley. We have an innovative approach to framing your masterpieces because custom frames are an art form. Each frame not only highlights the image, it is a design element of its own. 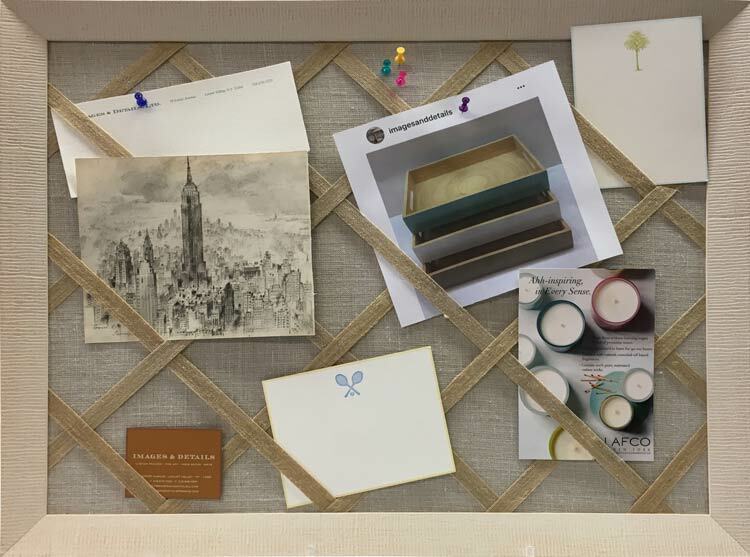 Our collection of mats and frames allow us to customize your images, and ensure that the final product is a design element within your overall interior design. Judi Budner created our family business in 1991 and for more than two decades we have been providing quality custom frames on our premises. Our shoppe is a favorite among designers, artists, and decorators from NY City, Westchester, Connecticut, and the Hamptons. All of our work is completed in house, and under conditions which best protects and displays your artwork. 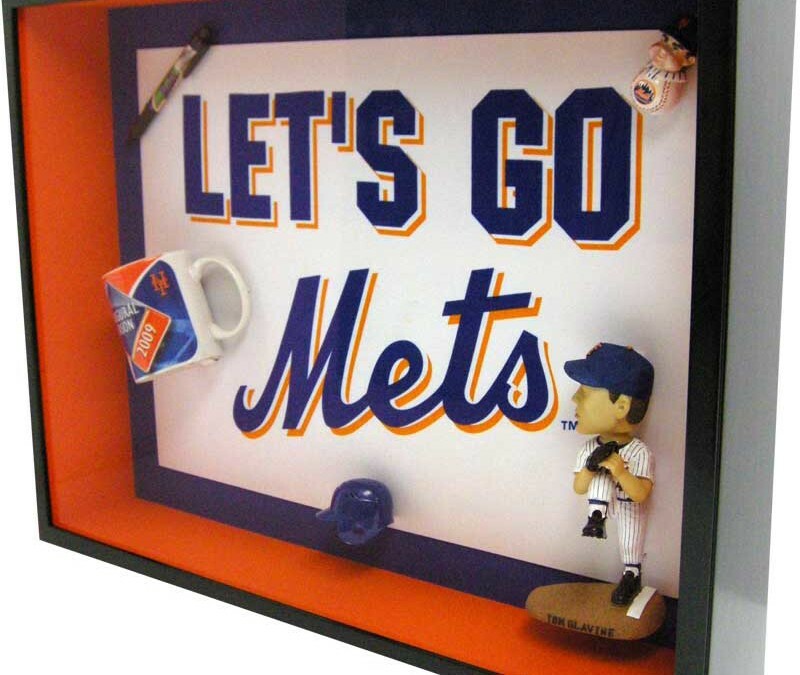 A shadow box is an ideal framing technique for showcasing sports jerseys, medals, sports paraphernalia, artifacts, clothing, souvenirs and masks. 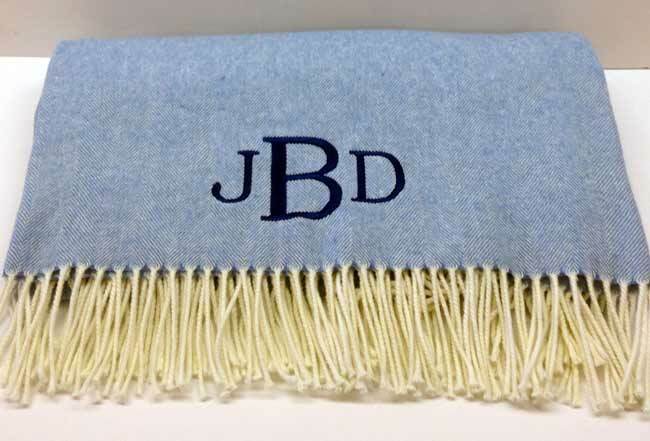 Adding bevel accents to your mat adds a bold splash of color to your frame as well as a dimensional look. We have a variety of unframed prints available to pair with your favorite framing techniques to create a one of a kind piece of art. Each of our custom frames is designed to protect and enhance your works of art whether it is a child’s drawing or a priceless work done by a renowned artist. Our shoppe in Locust Valley is a favorite among local area residents from the North Shore of Long Island (Brookville, Old Westbury, Manhasset, Garden City, Huntington) as well as designers, artists, and decorators from NY City, Westchester, Connecticut, and the Hamptons. Our expertise in quality custom framing will support and guide you in choosing the best custom frame and mat for your particular artwork. 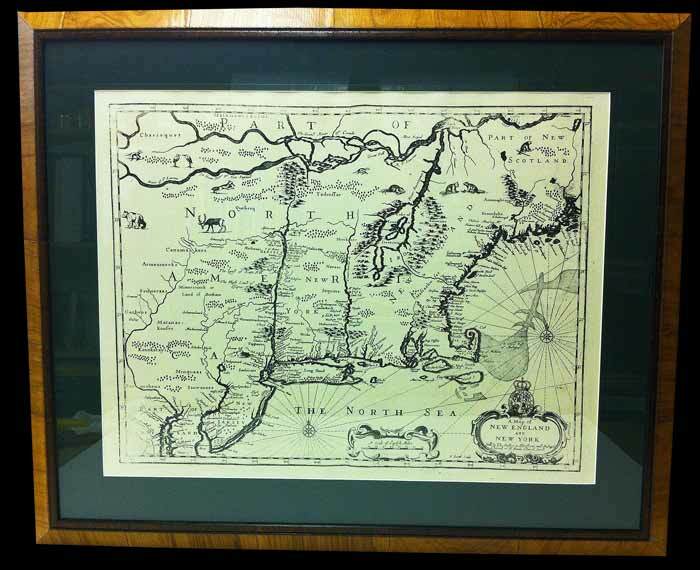 Beyond providing custom framing services for individuals on the North Shore of Long Island, we have loyal customers throughout Nassau & Suffolk County as well as New York City and beyond. To ensure the best custom frame that works best with your piece, we house an extensive assortment of framing materials. Our frame samples range from simple to ornate. We have a significant collection of frame materials which includes hand carved gold leaf, modern, colorful, and traditional. Our selection of mats contains many materials and textures not offered in other locations. Our color, textures, fabrics and decorative mats are one of the many little details that can make your custom framework perfect your artwork. Not only the color of the mat will be customized, but the texture or mix of textures will also be unique to your framed artwork. As our company name expresses, it’s these details that are what make us unique and will make your framed work special. Our on-site gallery is filled with framed art. Each piece is for sale and highlights how a frame is a design element of its own. Each piece is custom framed to that specific artwork, allowing our guests to truly experience the art. Our gallery provides our guests with an opportunity to experience various custom framing options as well as understand how the design of a frame can influence how a work of art is experienced. We have a vast collection of one of a kind pieces of art that is available for purchase. Our artwork is expertly stored for protection so you’re not buying pieces that are air or moisture damaged. Unframed artwork should be professionally framed and matted to preserve the integrity of your artwork. In addition we also have an extensive collection of both Antique and Contemporary prints available to our customers. These prints are stored to ensure they are protected and our staff will work closely with you to create the quality custom frame that enhances the art work, but also becomes a design element complementing your office or home décor. Throughout our more than two decades in business we have worked with interior designers on the North Shore of Long Island, Nassau and Suffolk County, as well as New York City. Working with interior designers throughout New York we have completed projects for corporate offices, country clubs, and law offices. We can create a custom frame for a single piece or a collection for a hotel or office. As leaders in the custom framing industry we feel confident that we can meet your unique needs. Please explore our large selection of materials and details highlighted on the site, and we welcome you to come and meet with us!